Online marketing has evolved far beyond flashy websites and banner ads shouting at customers about your product. It's about using an array of Internet tools to build credibility and visibility, spread your message, and form meaningful customer relationships. 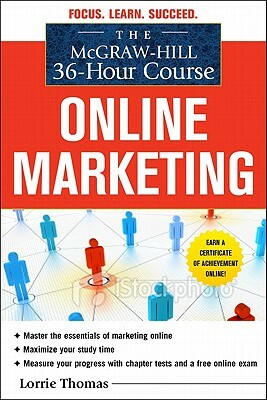 The McGraw-Hill 36 Hour Course: Online Marketing spells it all out in easy-to-understand terms and actionable steps. 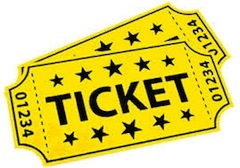 You're already on your way to Web marketing mastery.